Our latest school newsletter is attached with information on the Visible Learning Network UK visit, the Rookie Rockstars shows and lots lots more. Also, dates to add to your diary. 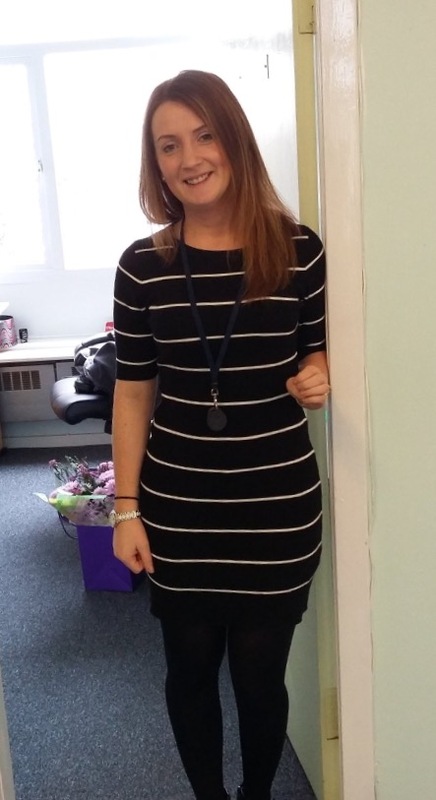 We welcome Mrs Laura Cameron to Lasswade Primary this week as our new Acting Headteacher. Mrs Cameron joins us until the summer from Cornbank Primary in Penicuik. 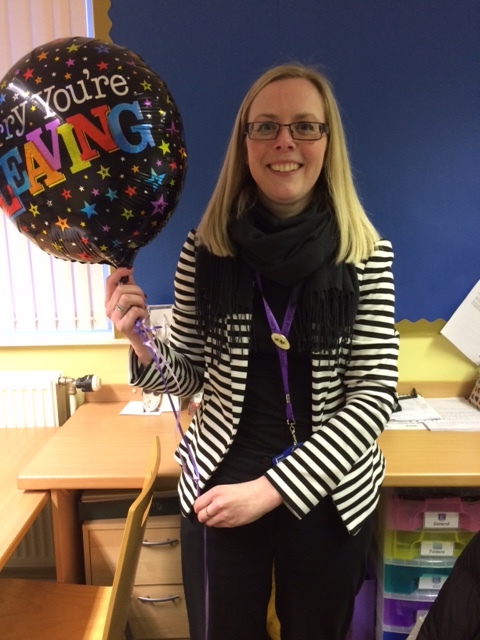 We wish her all the very best of luck in her new appointment. Please see attached flyer. Time will be 12pm!! 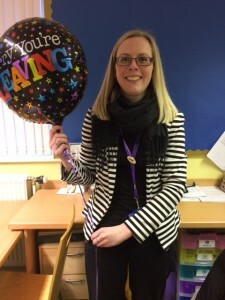 We had a lovely assembly this afternoon to wish Miss Donaldson all the very best in her new post as Head Teacher at Craill Primary. From the nursery to P7, our pupils shared memories, poems, songs and a special film to say how much we will miss her. 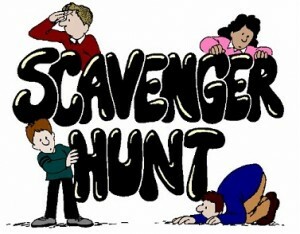 Please find attached a copy of the Parent Council Scavenger Hunt which can be completed over the February holidays. CLOSING DATE FOR ENTRIES IS FRIDAY 26th FEBRUARY – Happy Hunting!!! Please find attached the February Newsletter. With news from our nursery, P4 pupils and about the Bridges to Schools project our P6 pupils took part in at the Scottish Mining Museum. Lots of out of school achievements shared and of course dates for your diary. 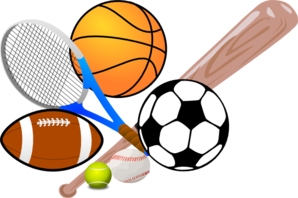 Sporting Revolution is a brand new sports coaching programme for all Primary 5 – Primary 7 girls and boys. We will introduce your child to unique sports and sports specific fitness training in a fun and creative manner through learning the rules and skills of DODGEBALL, HANDBALL, ULTIMATE FRISBEE and VOLLEYBALL plus sports specific FITNESS TRAINING, working on the key components strength, endurance, power, speed, agility, flexibility, balance and co ordination. Classes take place in Bonnyrigg Scout Hall every Friday 4.30-5.30. Following the meeting last night at Lasswade Primary, please find the link to the Council’s website to complete the online survey together with plans and various options. 7a and 7b relate to changing Lasswade into a 3 stream school (3 classes per year). All comments need to be with the council by 31st January. Powerpoint from the meeting attached. You are invited to a consultation meeting on Wednesday 27th Jan. This is to hear about the proposed increases to primary school provision in Bonnyrigg. The council are needing to find 700 more class spaces for children over the next few years and hence have provided options on how this can be achieved. These proposals are set to affect Lasswade Primary and we are looking for parental feedback on the options put forward by the council. The meeting will take place in the small hall from 6.30pm – 7.15pm. As you will be aware, Scottish Government has funded Early Learning and Childcare places for families who live in households in receipt of certain benefits or are under a kinship care order. 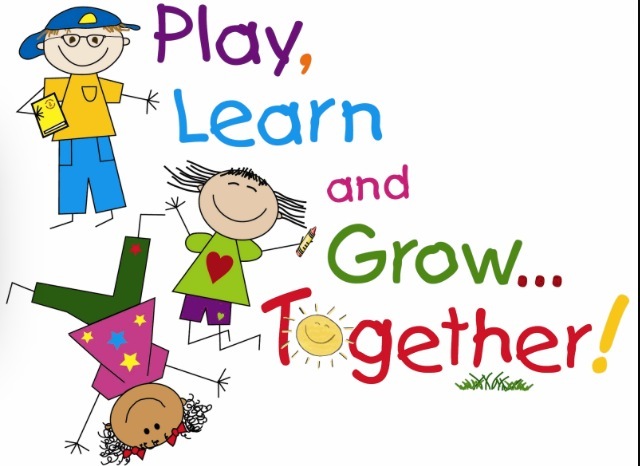 It is estimated that there are 224 eligible children in Midlothian and we therefore want to ensure that all families are aware of this great opportunity to have our youngest children identified so that they can access high quality Early Learning and Childcare to support their learning and development. 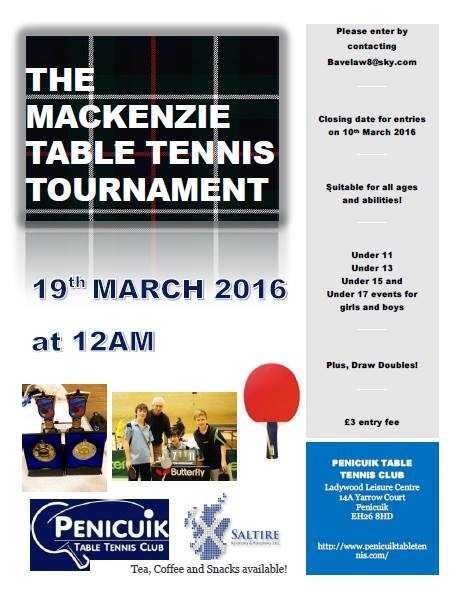 Please see attached leaflet and poster for your information. diane.janczyk@midlothian.gov.uk<mailto:diane.janczyk@midlothian.gov.uk> or telephone 0131 271 3703.